A few days in Chicago is not nearly enough. The architecture alone is worthy of a visit. 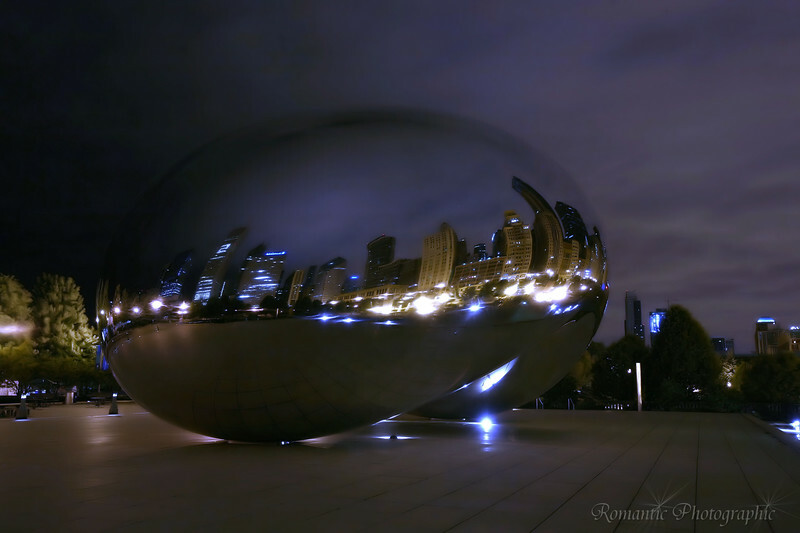 Night at the Cloud Gate.